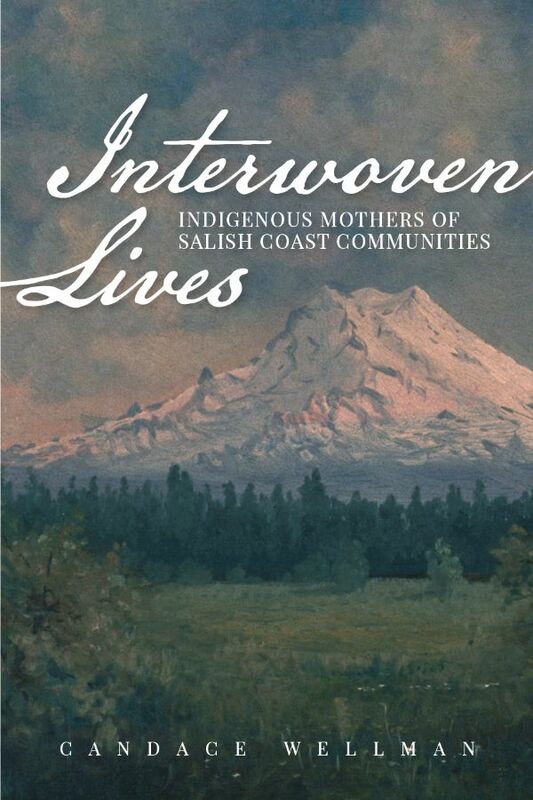 In this companion work to Peace Weavers, her previous book on Puget Sound’s cross-cultural marriages, award-winning author Candace Wellman depicts the lives of four additional intermarried indigenous women who influenced mid-1800s settlement in the Bellingham Bay area. 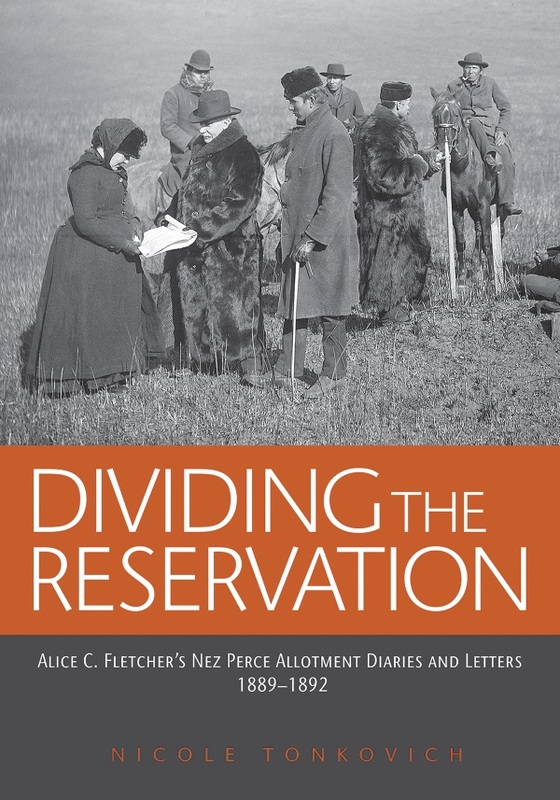 She describes each wife’s native culture, details ancestral history and traits for both spouses, and traces descendants’ destinies, highlighting the families’ contributions to new communities. In this companion work to Peace Weavers, her previous book on Puget Sound’s cross-cultural marriages, author Candace Wellman depicts the lives of four additional intermarried indigenous women who influenced mid-1800s settlement in the Bellingham Bay area. 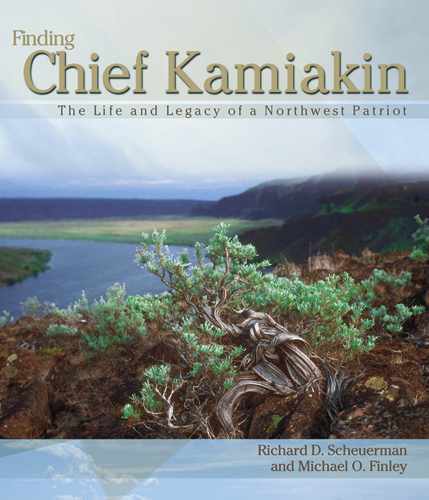 She describes each wife’s native culture, details ancestral history and traits for both spouses, and traces descendants’ destinies, highlighting the families’ contributions to new communities. Jenny Wynn was the daughter of an elite Lummi and his Songhees wife, and was a strong voice for justice for her people. She and her husband Thomas owned a farm and donated land and a cabin for the first local school. Several descendants became teachers. Snoqualmie Elizabeth Patterson, daughter of the most powerful native leader in western Washington married a cattleman. After her death from tuberculosis, kind foster parents raised her daughters, who ultimately grew up to enhance Lynden’s literary and business growth. Resilient and strong, Mary Allen was the daughter of an Nkla’pamux leader on British Columbia’s Fraser River. The village of Marietta arose from her long marriage. Later, her sons played important roles in Southeast Alaska’s early history. The indigenous wife of Fort Bellingham commander Captain George W. Pickett (later a brigadier general in the Civil War) left no personal name to history after her early death, but Mrs. Pickett gifted the West with one of its most important early artists, James Tilton Pickett. 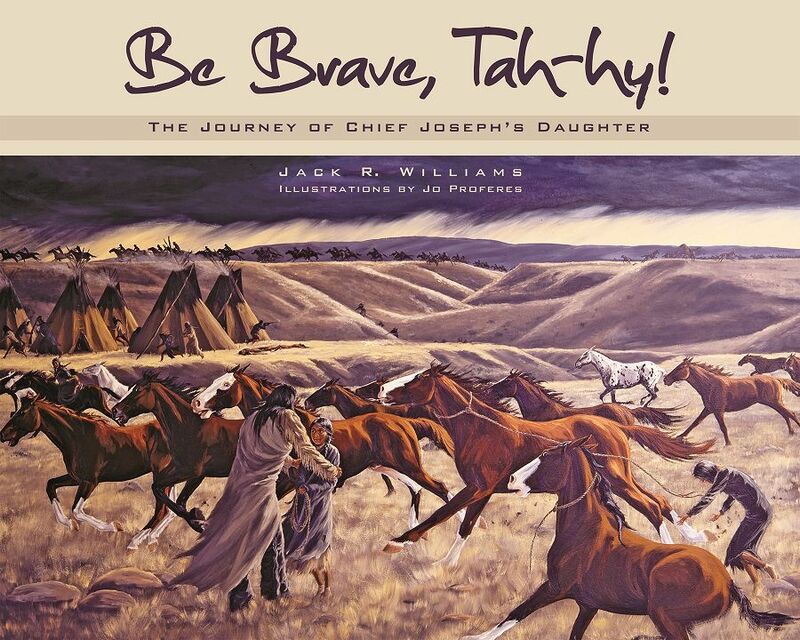 Candace Wellman won the 2018 WILLA literary award for scholarly nonfiction from Women Writing the West, a national organization, for Peace Weavers. She attributes much of her success to the generous assistance of mentors and over 200 contributors.